Thank you for visiting this Kidzone page. The Whitehill & Bordon Regeneration Company are keen to involve kids and their families in activities as Prince Philip Park evolves. This space will often be updated with fun activities and educational information. 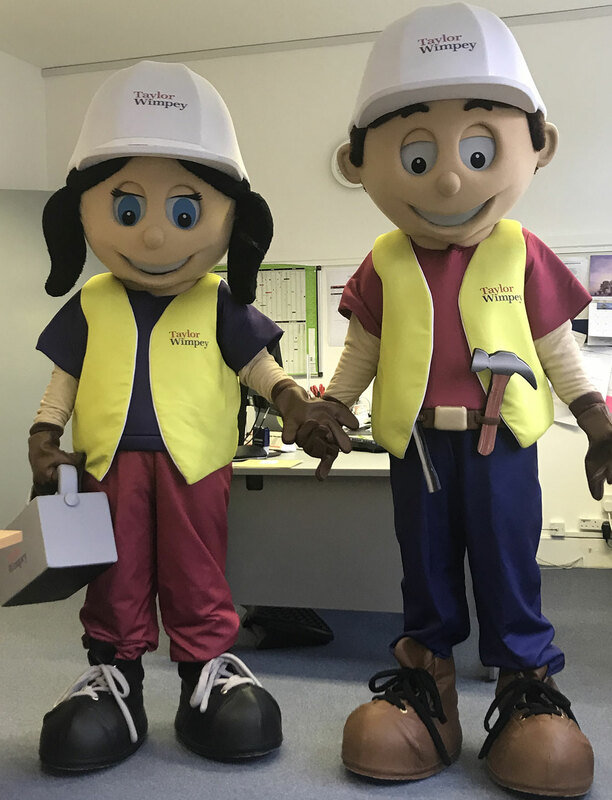 We recommend this website https://www.ivorgoodsite.org.uk/kidszone/ which is great fun for children and people working with children, to educate them on hazards, the environment and all things construction. Download our fun Wordsearch, Healthy Caterpillar Challenge and make sure you enter the Whitehill & Bordon Easter Bunny Challenge.